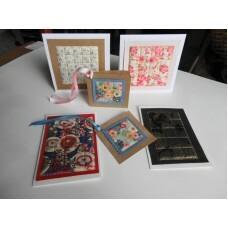 The products in this category are available for download as PDF patterns. 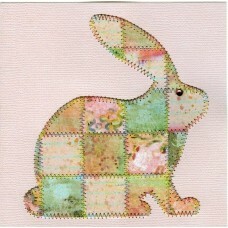 Download "Easter Rabbit" as a PDF pattern. 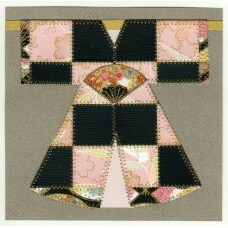 Easter Rabbit is a card designed for Easter but also..
Download "Empress Jacket" as a PDF pattern. Empress Jacket is a beautiful classic yet simple de..
Download "Padded Top Stitch" as a PDF step-by-step guide. 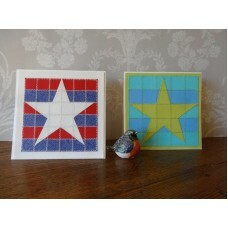 The Top Stitch, Padded Top Stitch and Plai..
Download "Star Shine" as a PDF pattern. This design is just what you've been looking for as a greeti..